Discussing issues facing The Black Man in Today's Society. 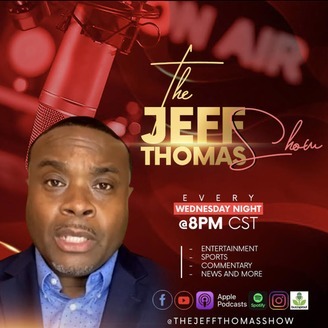 Join host JT LIVE for the fisrt episode of The Black Men Talking Podcast, as we discuss issues facing Black Men in America today! Listen in as African American Men express their challenges in; Relationships, Economics, Politics and Family! You don't want to miss this expolsive indepth look into the minds of the Black Man Today! 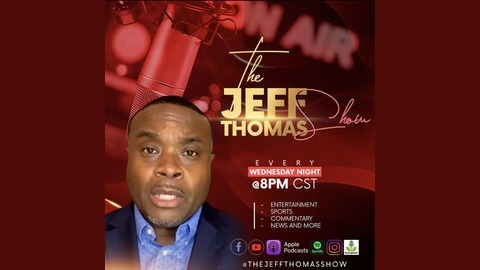 Catch our Show Every Wednesday Night at 9:30 PM CST. Should African Americans Boycott The National Football League?